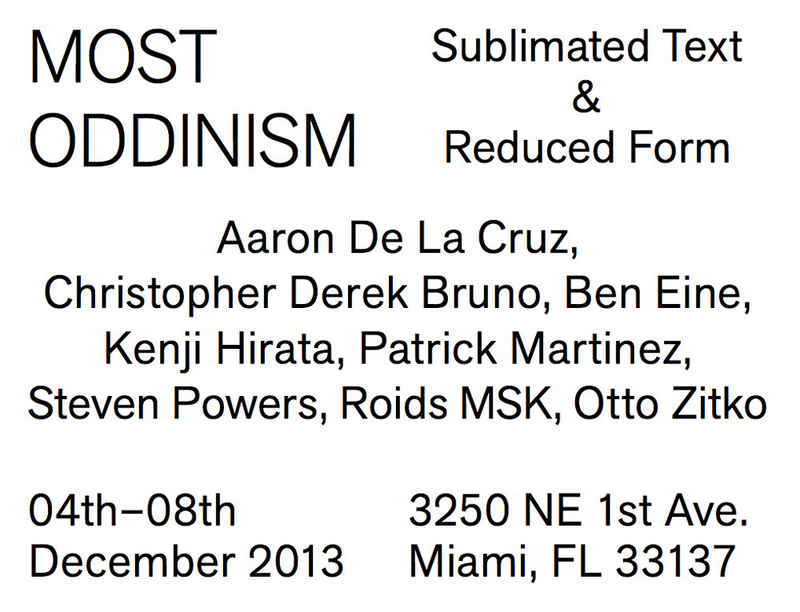 In just a few weeks I will be participating in a group show with some heavy hitters. Im actually blown away by this line up and can't wait to see my work hanging along side these other artists. If you or someone you know would like to attend the opening for this show email mostoddinism@sydneyreising.com to RSVP. Hope to see you there!